Mrs Norris showing off her telegram from the Queen to Kirk House staff (L-R) Maria, Adeline, Roberta and Andrea. What a fantastic day it was at the Kirk House Reminiscence Exhibition! 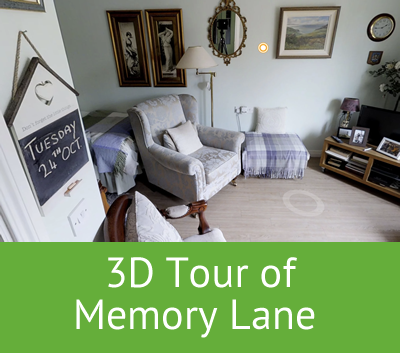 Please join us on Saturday 8th August to take a walk down 'memory lane'!